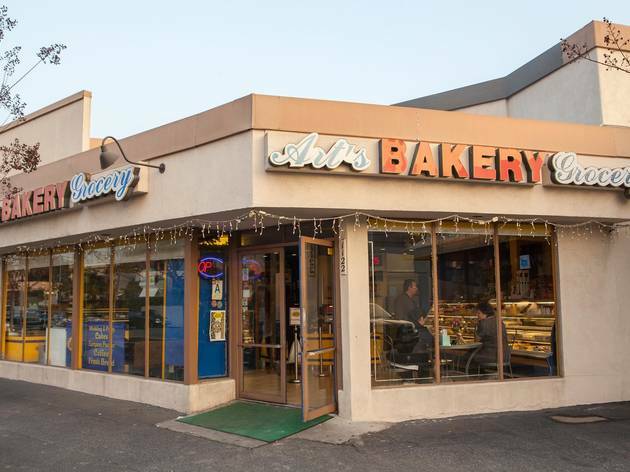 Art’s Bakery opened in 1987, and has since become a favorite in the neighborhood for their buttery nazook, a sweet rolled pastry often filled with walnuts. In the market for a glamorous cake? 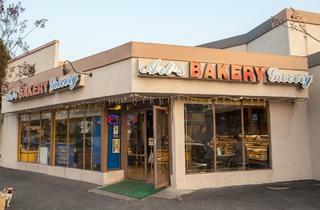 The bakery features tiered desserts that are more like works of art, perfect for birthdays, anniversaries, or other celebratory occasions.